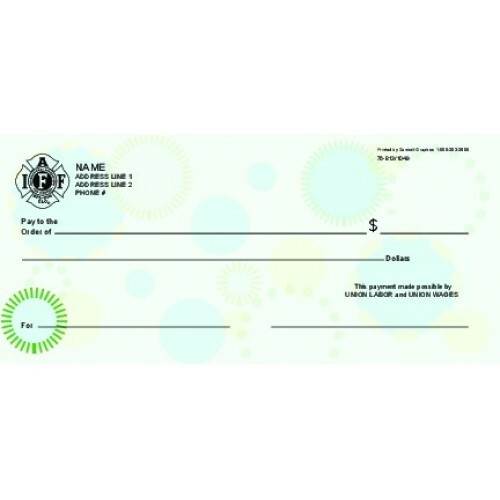 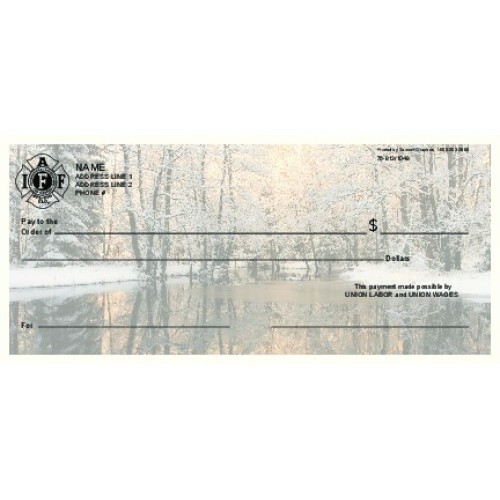 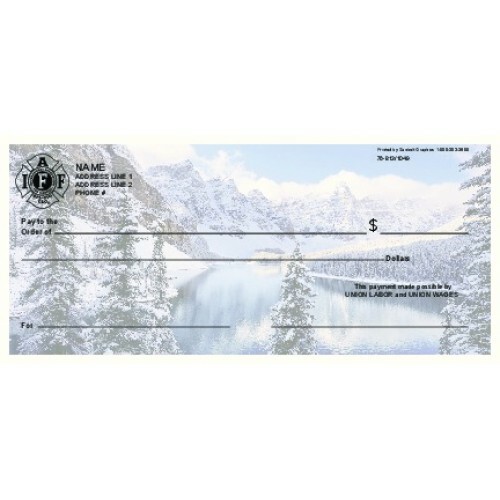 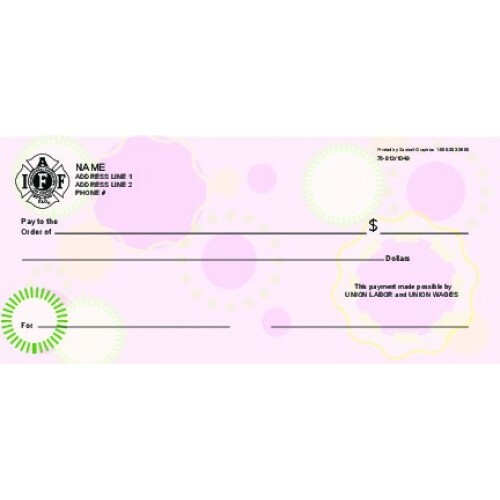 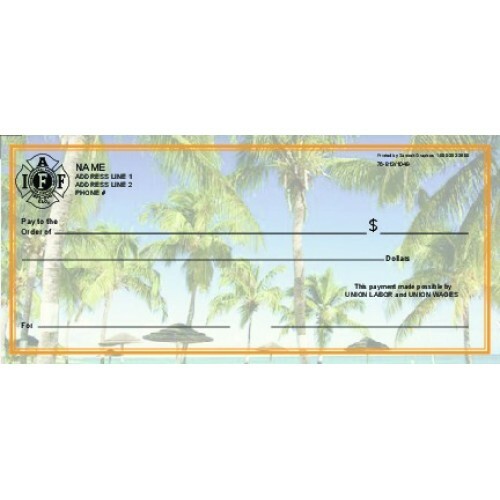 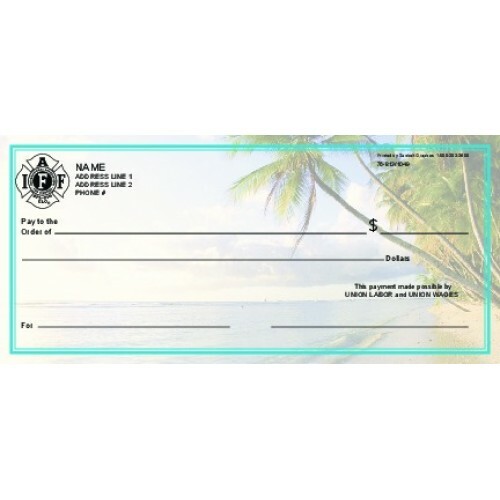 Standard size personal checks. 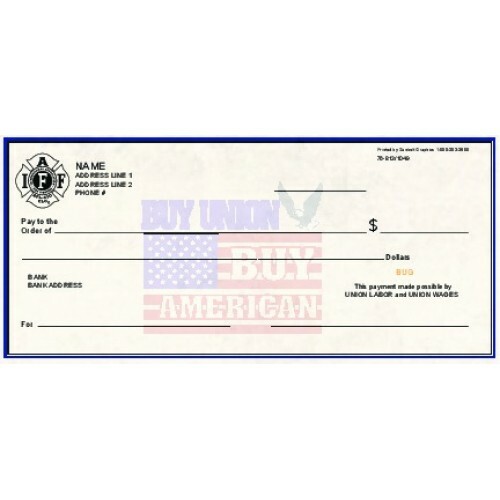 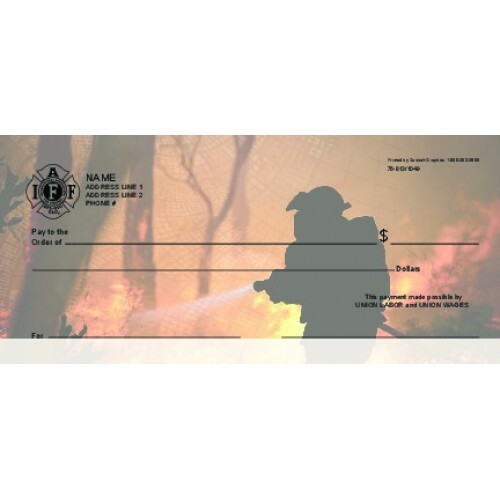 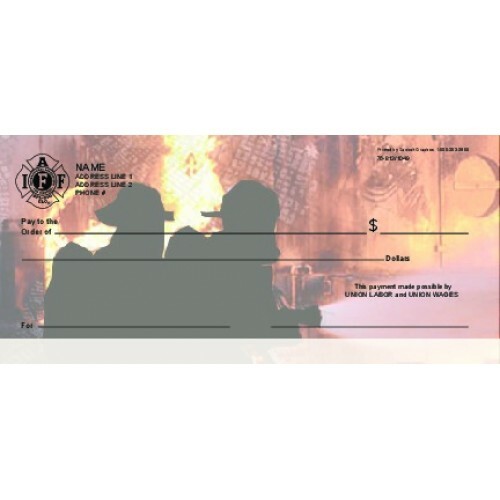 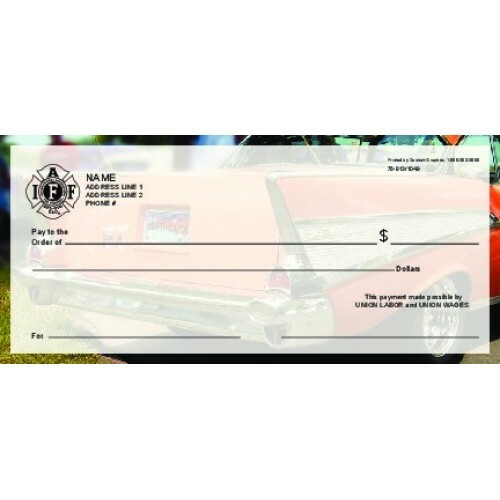 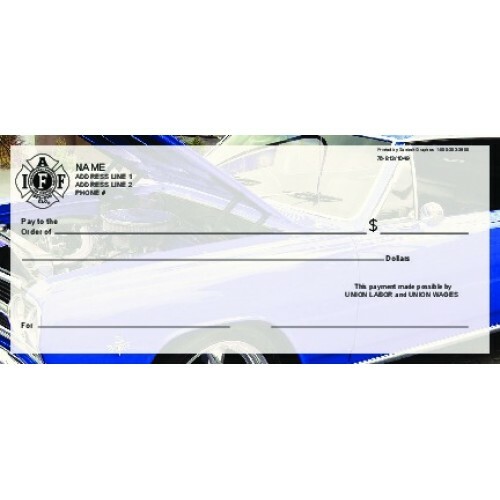 These checks meet the current standards. 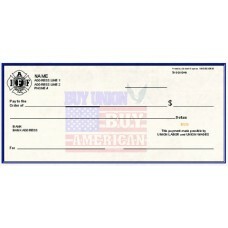 We can also make QuickBooks 3 per page or with voucher.